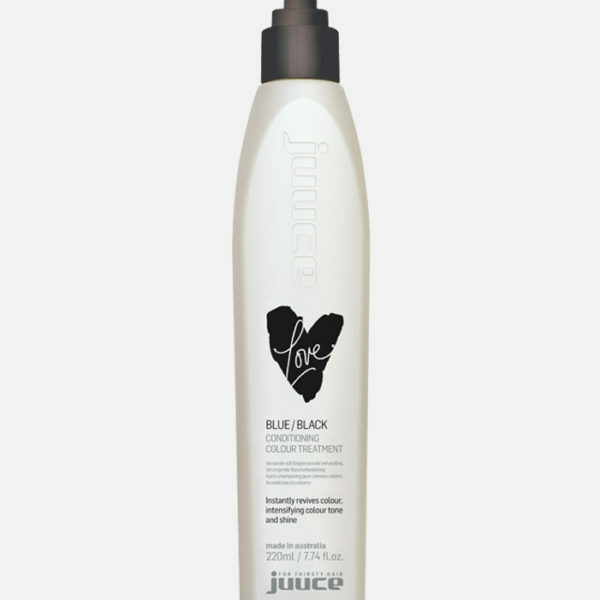 • 3 minute maximum colour treatment instantly revitalises coloured hair. • Immediately restores colour intensity and shine. • Refreshes and revives brightness and tone in between salon visits. • Nourishing treatment conditions and restores vitality to dry, dull hair.